Opening Weekend is AUG 17/18! We hope to see you. New mixed media works by Stevenson's own Eli Lewis. Friday, August 17 Noon - 7:00PM. Saturday, August 18 Noon - 7:00PM. "This body of work is personal. It is influenced by people close to me. I am comedically based and it shows in the work that I do. This show is no different, in fact it is more closely aligned to my true artistic identity than anything I have done in the past. Who's ready for some ELI LEWIS? 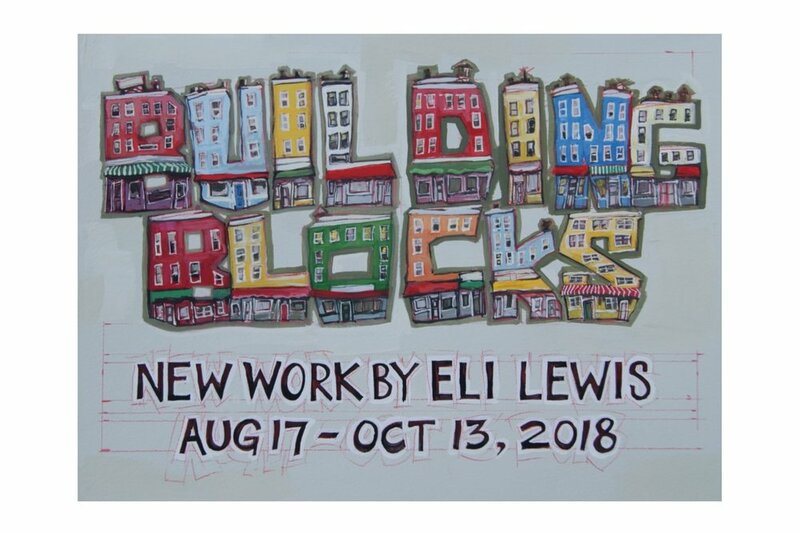 Come See some amazing new work by Eli. He has worked very hard over the last 6 months to put together a unique exhibition that will be sure to please the eyes and mind.